We all know how unpredictable British weather can be, and with warmer temperatures just around the corner, it’s important to make sure that your business is prepared. Controlled air conditioning units will not only save you and your business money, it will make a better environment for your employees and not to mention, it’s the law. Here’s why regular air conditioning maintenance is so important. 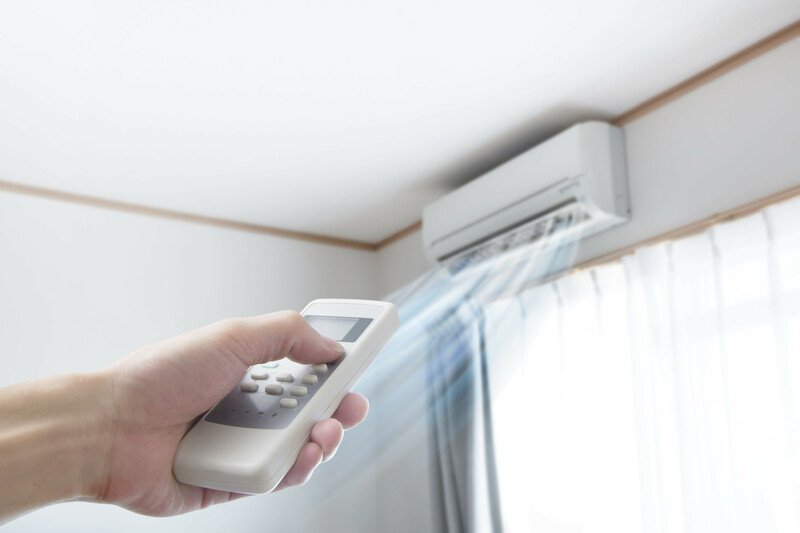 Offices and other business premises require adapted air conditioning systems; the most cost effective way to maintain your air conditioning is through regular maintenance. General planned maintenance provides a lasting return on your investment and will keep your equipment running longer and more efficiently from season to season. To ensure your employees wellbeing, it is important to have your air conditioning systems regularly checked. Many common health risks that are related to poor air quality can be reduced with proper air conditioning maintenance and repair. We can help you compile an assets register for your business and agree the right level of maintenance required, get in touch with us today to discuss more. Under European F Gas Regulations there is a statutory requirement for all systems with a combined output greater than 3kg to be annually inspected and checked for leaks and certified accordingly. In addition regular energy inspections across air conditioning systems must be carried out every 5 years in compliance with The Energy Performance of Building Regulations 2007. Our “One Stop Shop” Compliance Module gives you access to these services and many more. Via the web portal you can view the overall compliance status of your estate and see visit frequencies, service profiles and asset information plus view and download compliance certificates.